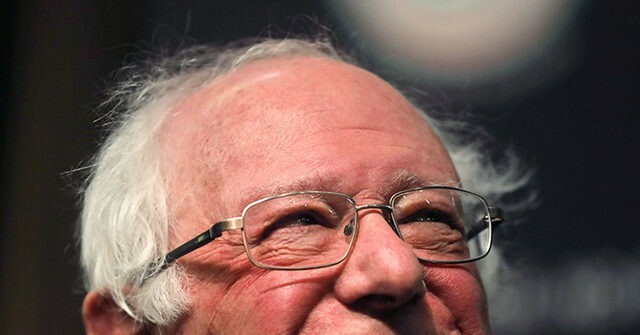 In an interview last week, Sanders campaign manager Faiz Shakir said the senator and his wife, Jane, wanted to finish their 2018 taxes first before releasing their returns. The Times reported Sanders’ 2017 Senate financial disclosure forms show he raked in around $ 1.06 million that year. Warren and her husband, Bruce Mann, jointly reported a gross income of about $ 900,000 on their return, with Warren reporting income of $ 176,280 for her job as Senator and about $ 325,000 from her writing career. Warren has penned 11 books, including several as a law professor before entering politics. Mann, a professor at Harvard Law School, earned more than $ 400,000.